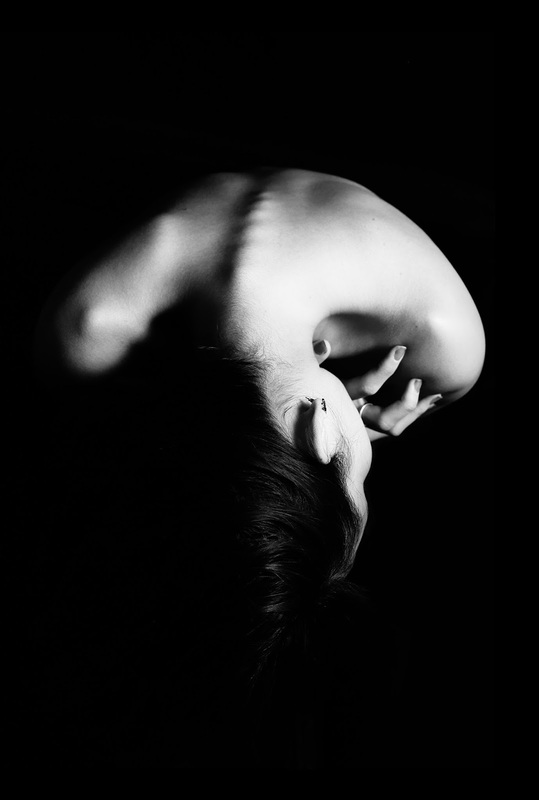 The Write Stuff Contest Winner: "Body Speak" by James Ellerbe | LADY. Congratulations to our first Write Stuff Contest winner, James Ellerbe! Her winning entry - a poem titled "Body Speaks" - is featured below, as well as the names and titles of our two honorable mentions. Thanks again to everyone who submitted! We loved reading your pieces. with pangs of my own. hips and mouths and eyes. 2 comments on "The Write Stuff Contest Winner: "Body Speak" by James Ellerbe"